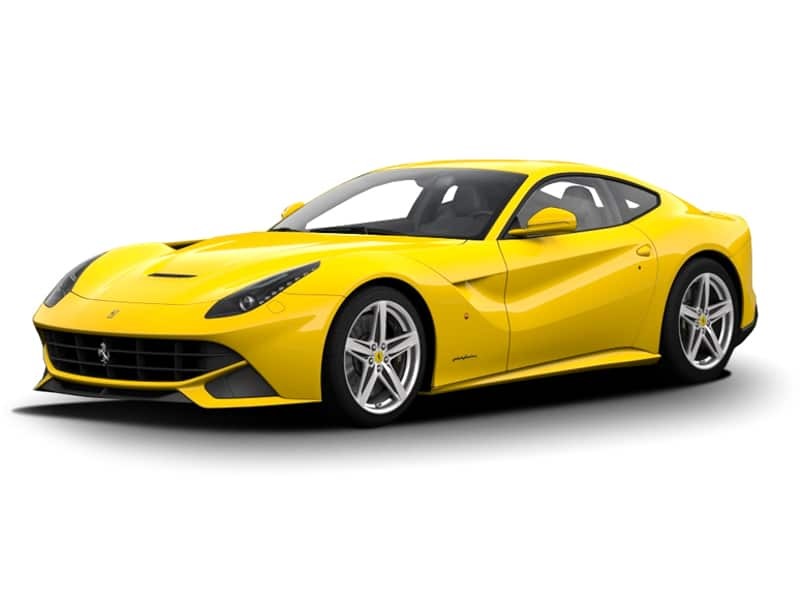 There can be little argument that the F12 Berlinetta is an overwhelmingly good looking car, the aerodynamics are imporessive in their function but the lines come together to make car that does make you take a small intake of breath as you see it , approach and know that you are about to drive it. 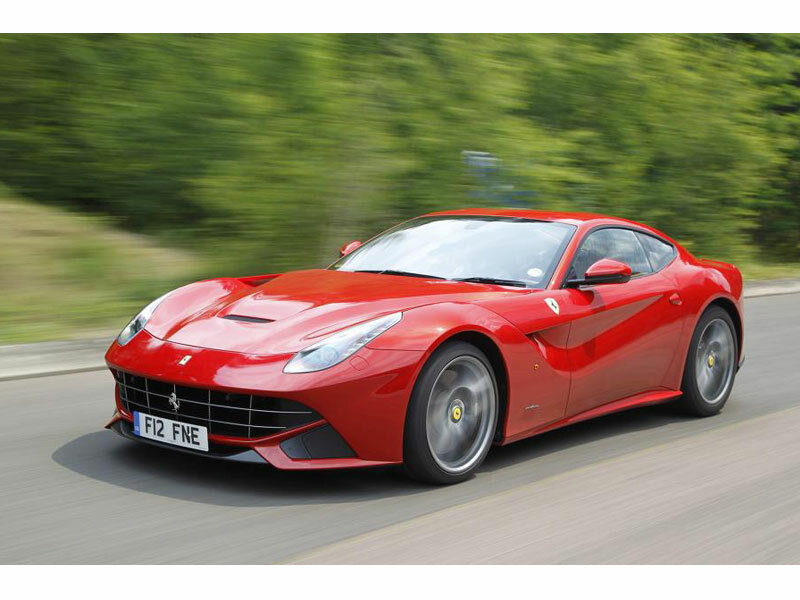 The F12 Berlinetta is the most powerful road going Ferrari and is a landmark of a car. Compared to Ferrari´s of the past this is not a big car and therefore is a manageable car for city driving. 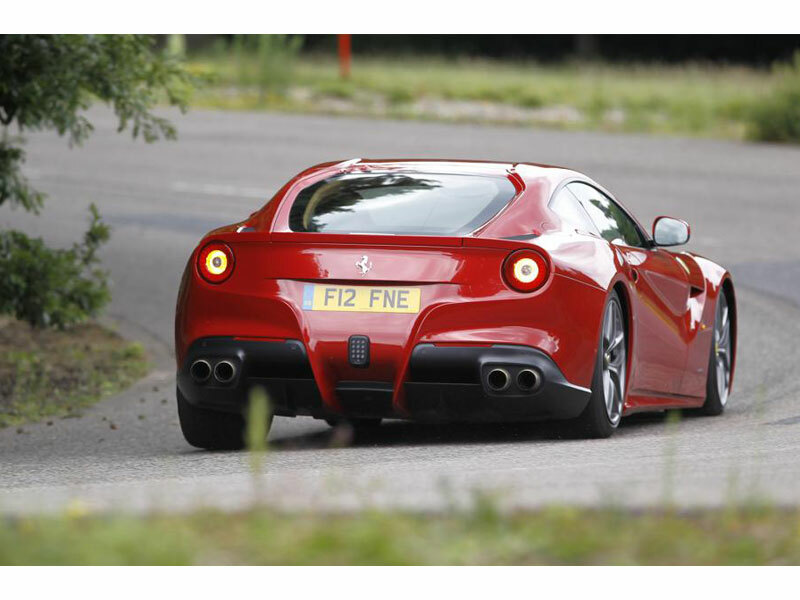 Whilst there is an immense amount of power available the F12 is also a comfortable ride at lower speeds. 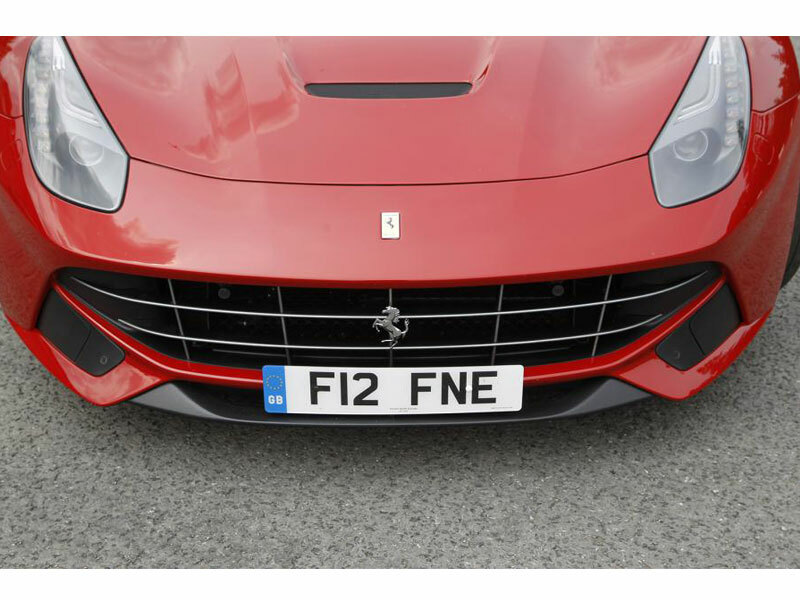 The F12 is capable of mesmerising performance, where the older Ferrari´s could have felt a little heavy and lumpy the F12 is nimble and sharp. 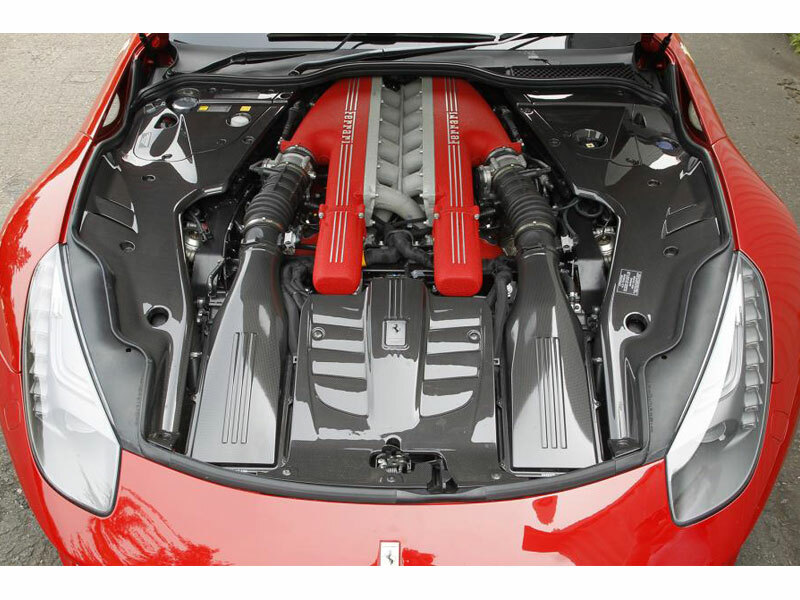 The steering is fast and the engine is awesome. 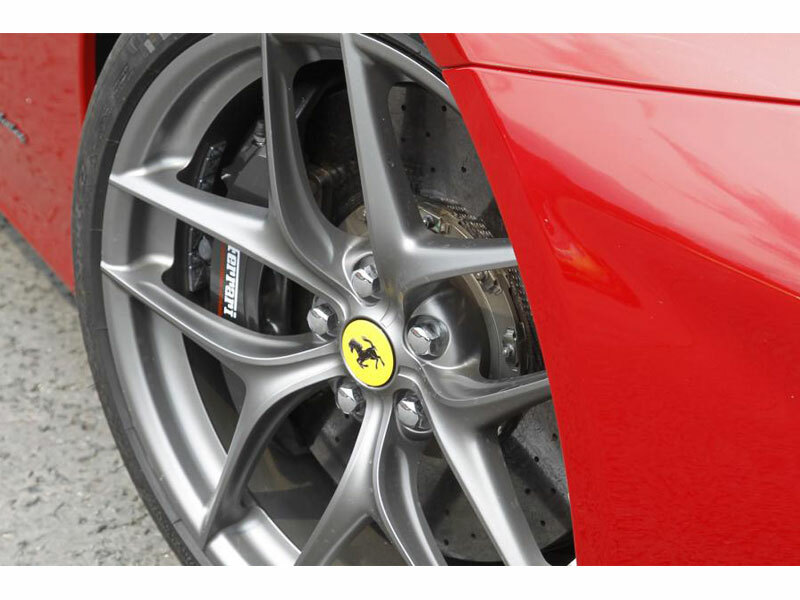 The traction control means that you have the confidence to drive the F12 as it should be driven.